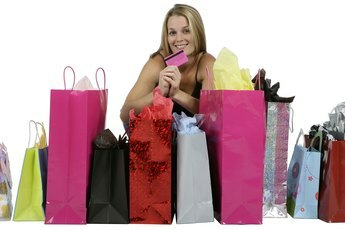 The ease of online shopping often contributes to excessive spending. The amount of debt you're carrying on your credit cards is a major factor when it comes to defining your credit score and determining the interest rates you'll pay. 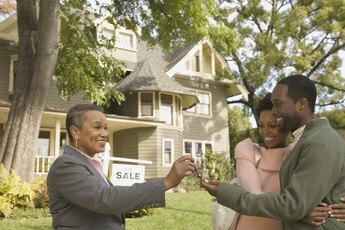 If there's a big-ticket item on your wish list such as a new house, car or business enterprise, those hefty finance charges you've been accruing could yield unpleasant surprises when you apply for a mortgage loan or business line of credit. Paying off your credit cards is not only a way to improve your credit score but to manage your finances more responsibly. Acquire a copy of your credit report. Once every 12 months you can request a free copy from each of the major credit reporting agencies: Equifax, Experian and TransUnion. 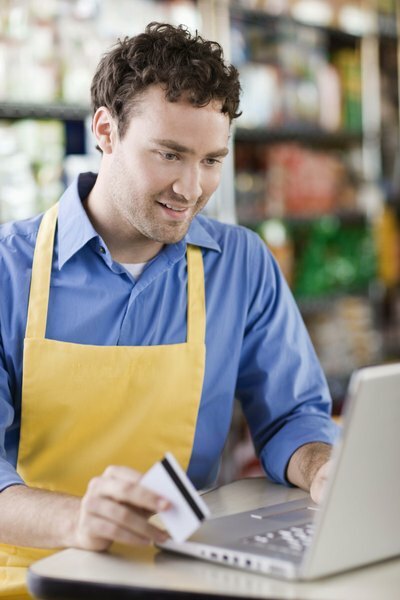 Review your payment history thoroughly and report any mistakes as quickly as possible. Make a list of the outstanding balances on all of your revolving charge accounts along with notations of the minimum payments due and the actual amounts you are paying each month. Says Suze Orman, author of "Suze Orman's Action Plan: New Rules for New Times," striving to put your outstanding balances below 30 percent of the credit cap on each card is essential in improving your overall score. Prioritize your revolving charge accounts in terms of which ones to start attacking first. Experts such as Jean Chatzky, author of "Pay It Down! : Debt-Free on $10 a Day," suggest three options. The first is to identify credit cards that are the closest to their limits. The second strategy is to choose revolving accounts that are charging the highest interest rates. The third is to select cards that are the nearest to being paid off. The objective of all three approaches is that each time you pay off a card, the monthly amount you were spending gets rolled over to the next card on your list. Set up online bill paying with your creditors as well as automatic deductions, says Sally Whitehall, author of "Bad Credit Gone Good." Not only will this assist in avoiding late fees on forgotten payments, but it will create a mindset in which you're accustomed to not having that money available for other purchases. Where practical, consider making two payments per month to your creditors instead of the single one that is required. Pay more than the minimum payment due. Some lenders such as Citibank offer a program in which amounts in excess of the minimum payment earn interest back credits. Another strategy for paying cards down faster is to always pay the minimum payment plus the finance charges each month. If a family member with a high credit score is willing to add you to one of his revolving charge accounts, it can positively impact your own score. Communicate with your creditors if there's a problem. They want their money just as much as you want to manage your credit and will often work with you to adjust your payment plan. Closing credit card accounts once they're paid off is not necessarily a smart move, says Whitehall. Nor is it a good idea to stop using your cards altogether while you're paying them down. You should still put small amounts on them every few months to maintain your creditworthy status. 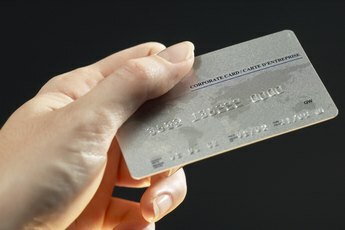 Why Are Credit Cards Dangerous?